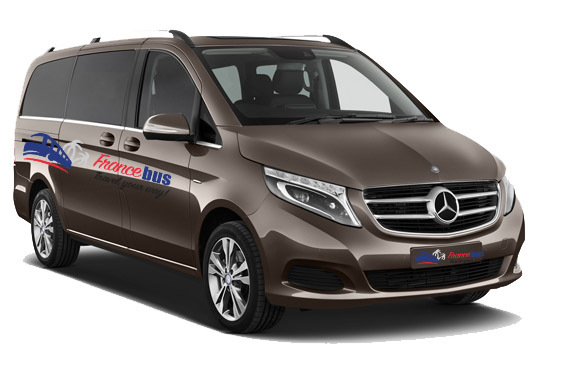 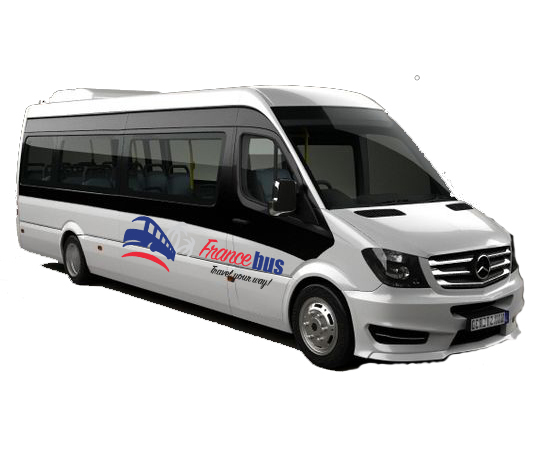 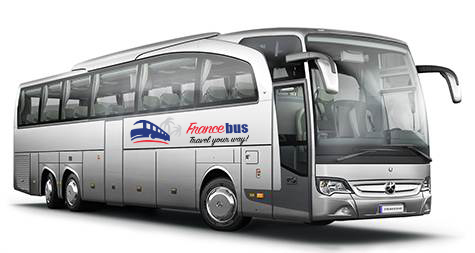 The Cannes bus rental system is made in a few clicks or by simple call. You want to move freely, without constraints and have a driver at any time? 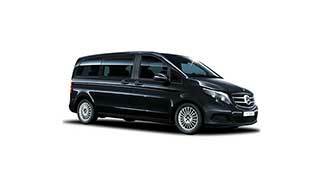 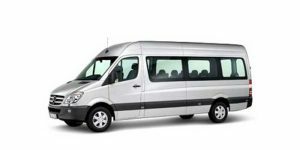 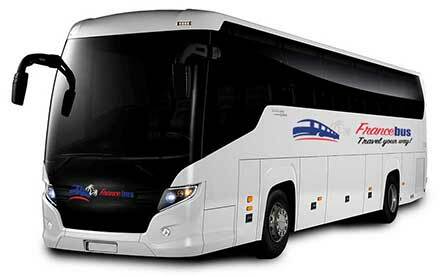 Seminars and Congresses, Transfers and shuttle service. 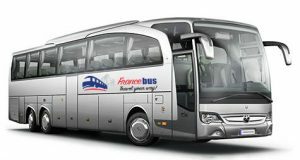 Bus Cannes Nice Airport : bus 45 seats, coaches 55 seats, bus “super tourism” 60 seats. Example 2017 rates, no contractual list, not including meals drivers , any accommodation costs , parking fees .